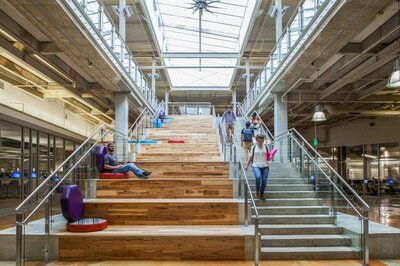 Highland is the adaptive re-use and redevelopment of Austin’s first enclosed regional mall. 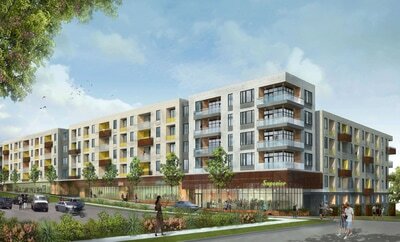 RedLeaf Properties led the effort to form a public-private partnership with Austin Community College to acquire and redevelop this important community asset. 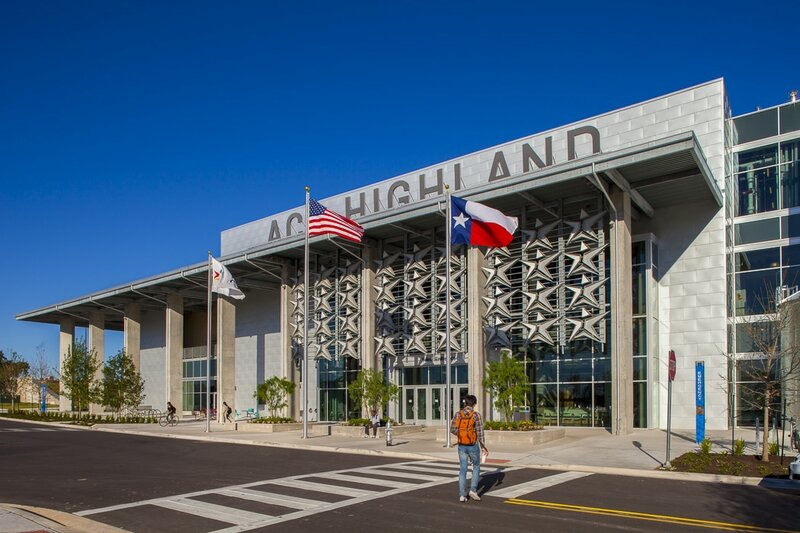 Highland is re-using and re-invigorating the entire 1970’s-era regional shopping mall into an innovative learning center and transforming the surrounding surface parking lots into a vibrant, urban mixed-use district to create a premier destination for lifelong learning, living, shopping and entertainment. ​The award-winning project’s development team worked closely with stakeholders and community leaders to create a project that benefits residents throughout the region, supports surrounding neighborhoods, protects the environment, and honors the site’s history.